Most of the people have and idea that Android is a Google’s product. But it isn't a baby of Google. It was a product of Android Inc which was founded by Andy Rubin and three of his other friends in 2003. In 2005, Google bought Android Inc for a price of 50 million dollars. Since it started it's journey there are 9 major software upgrades to Android platform. Cupcake was the first upgrade and KitKat, the latest. Android runs on Linux Kernel which made multitasking easy. 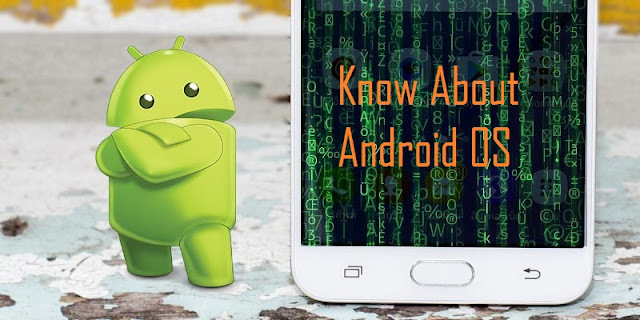 Android became so popular that almost 1.5 million devices with Android OS are activated each day across the world. Google is planning to launch its next update i.e. Android L. All these became possible because Android is Open Source Software. TechieSense has presented interesting facts, stats, history of Android in a beautiful infographic given below.